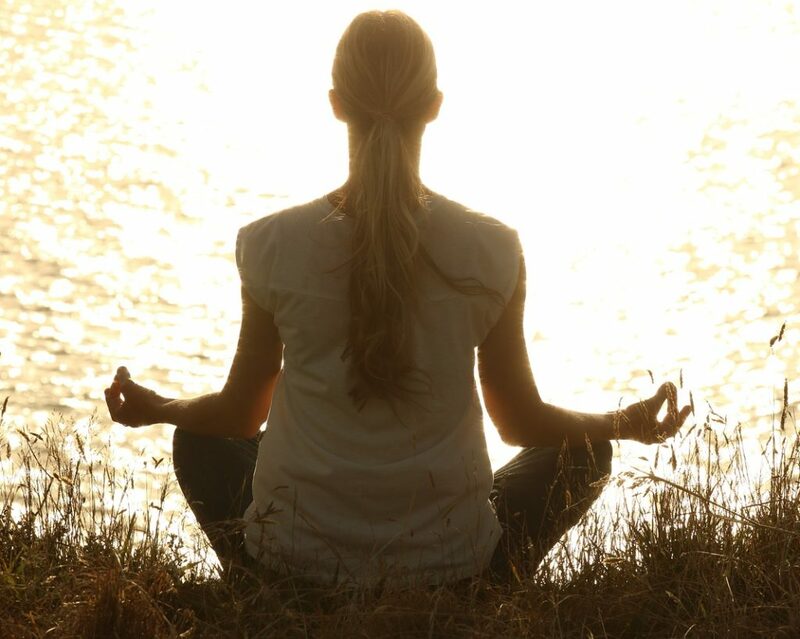 Breath is life and deep breathing can help to restore peace in your body, relax your tense muscles and calm your mind. Have you ever been in a stressful situation and told to “just breathe”? I know I have! Conscious deep breathing is the quickest way to bring us back to the present moment and make us in tune with our body. By consciously deep breathing, we strengthen the link between the mind with the breath. This creates a mind-body connection helping us stay in the present moment. For this exercise, you will make the inhalation the same length as the exhalation. Start with a count of four. 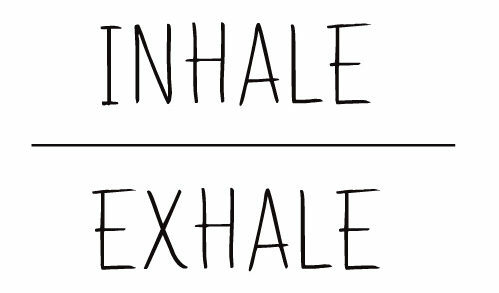 Inhale: 1-2-3-4, and then exhale: 1-2-3-4. Imagine breathing in the smell of a flower deep into your belly then imagine blowing out a candle. When you feel comfortable with this, you can retain the same breath count after the inhale and exhale (inhale for four, hold for four, exhale for four and then hold for four). This type of breathing will cultivate focus and create a sense of balance. 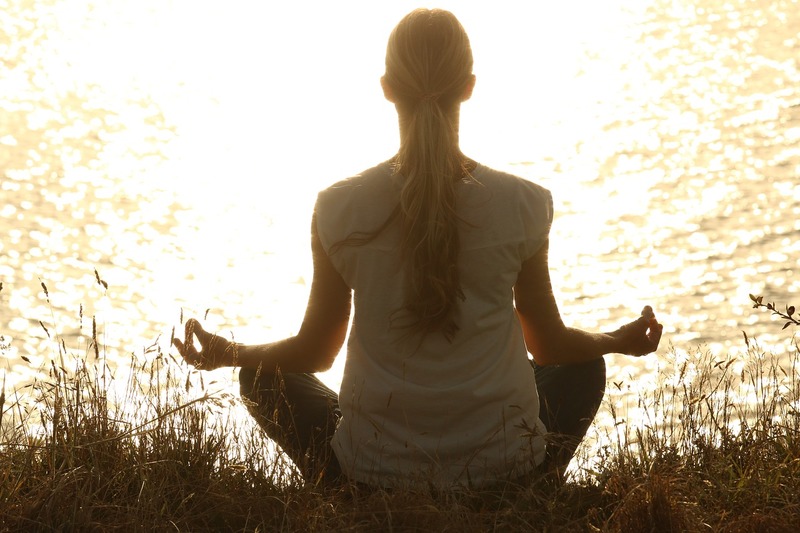 Deep breathing is an important aspect of our daily lives. There is a direct correlation between breath and stress reduction. The more we can focus on our mindful breath, the better equipped we are to handle the inevitable challenges and stresses that come our way. Peace in our mind, heart and body is truly just a deep breath away.